You’re sick — now what?! Professional Village Compounding Pharmacy Sacramento wants to pass this along to you. 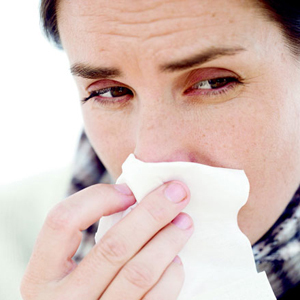 First things first: Is it a cold or the flu? They share a handful of calling cards — stuffy nose, sneezing, scratchy throat — so look out for differences in severity. “Think of a toy train versus a real locomotive,” says Brian Currie, M.D., M.P.H., an infectious-disease specialist in New York City. “Being hit by a toy train could hurt but is mostly just annoying — that’s a cold. Having the flu, however, feels as if you’ve been run over by a high-speed freight train.” Especially when you throw in additional symptoms such as fever and muscle aches. While there’s no cure for either virus, you can make your ordeal less agonizing — and speed up recovery — by knowing how to handle your symptoms. Behold, the best ways to get back on a healthy track. This entry was posted in Uncategorized and tagged cold, compounding, flu, pharmacy, sacramento, sick, symptoms by Professional Village Compounding Pharmacy Sacramento. Bookmark the permalink.